For the main news stories and display copy, the newspaper group’s creative director Jon Hill has commissioned Austin News (a new version of the Austin typeface family, originally drawn for Harpers & Queen) from Paul Barnes of Commercial Type (see Reputations in Eye 82). Changes in the newspaper’s masthead since it was founded in 1855. The solid version has been in use since 2003. 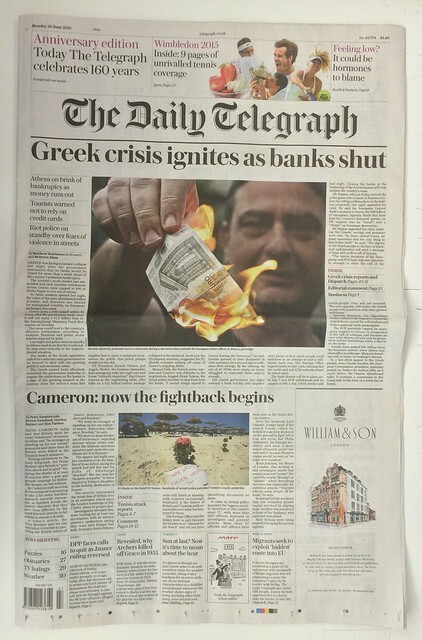 Top: The new-look Daily Telegraph with its masthead designed by Paul Barnes of Commercial Type, 2015. 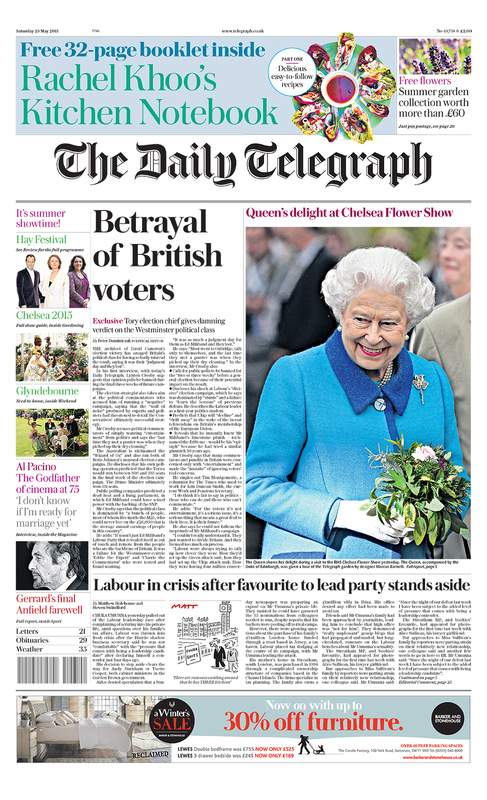 Barnes has also designed new bespoke typefaces – Telesans and Telesans Agate – for the newspaper, and has supplied two new versions 0f the inline typeface family Marian: Marian Display and Marian Poster. 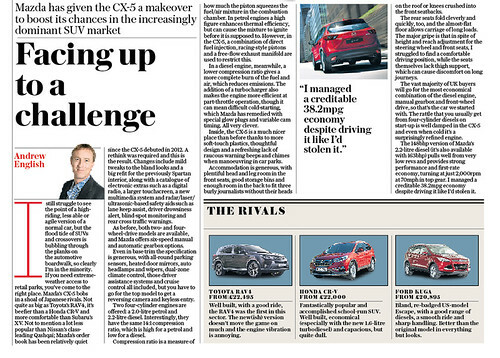 Austin will eventually appear in all the paper’s digital products (website and apps) and already features (alongside Marian) in the Telegraph website’s fashion and beauty sections. The Saturday paper’s motoring section makes bold use of Marian Poster. The changes reach into every corner of the newspaper and its sections, from the illustrations to the crest, a detailed piece of artwork with the motto ‘Was, is & will be’ and the date 1855, when the paper was founded in London. The new version is a simulated linocut original made by Suffolk-based artist Celia Hart, whose work draws on the traditions of Edward Bawden and Eric Ravilious. Hill had been concerned that the previous version of the crest was somewhat ‘cold and vectorised’. He convinced his colleagues that the Telegraph ‘should be proud of its wrinkles and battle scars’ and not attempt to ape its online competitors in look and feel. Hill discovered Celia Hart’s work, which includes commissions for Gardens Illustrated magazine and Shortts Brewery, in a less traditional manner – by ‘snooping on social media’ and discovering Hart’s Instagram account. Some newer members of Hill’s Telegraph design team were similarly recruited through Instagram and Twitter. 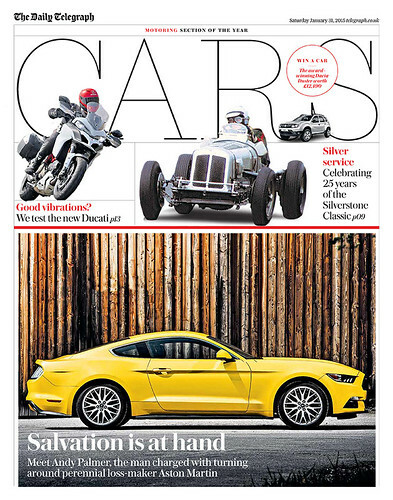 Motoring section using different weights of Paul Barnes’s Austin and a drop cap Marian Display ‘I’. 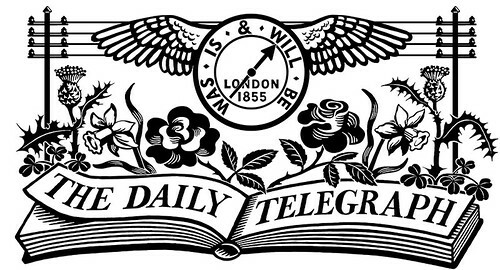 The Daily Telegraph is one of the UK’s last few broadsheets, with a print circulation of just under half a million (ABC Jan 2015) and a website that passed the million ‘unique monthly visitors’ mark in May 2015. Design team credits: Nicola Ryan, Sara Martin, Mark Hickling, Joel Wade, Fraser Lyness and Steve Davis, led by creative director Jon Hill. 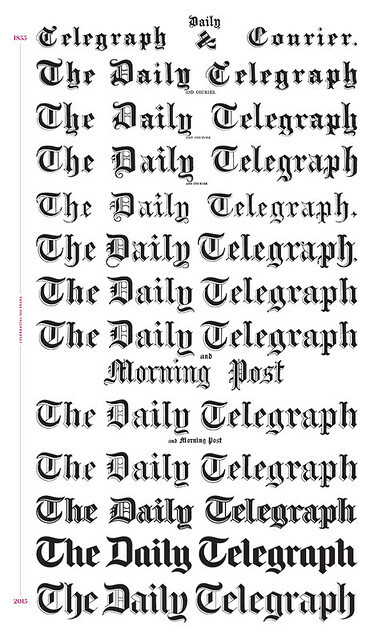 The new masthead of The Sunday Telegraph, also designed by Barnes. 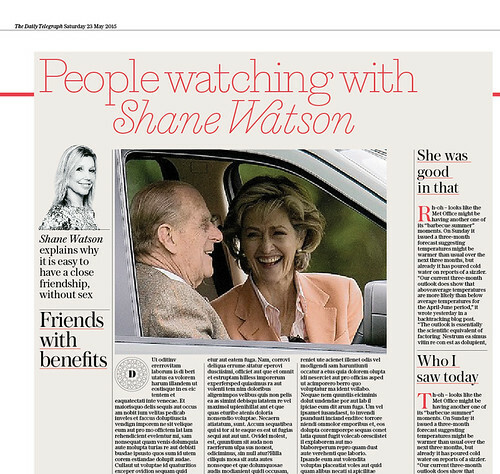 Marian Display for ‘agony aunt’ Shane Watson in the Saturday paper. 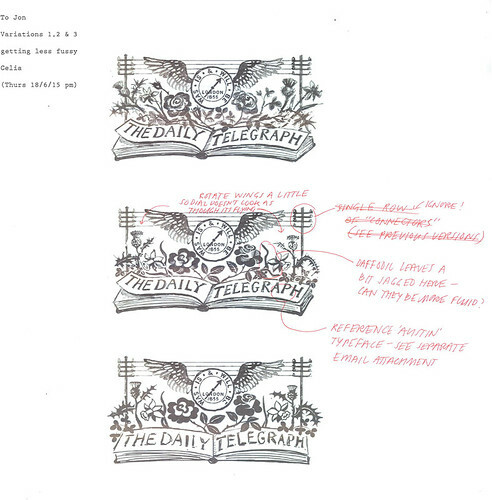 Celia Hart’s sketches for The Daily Telegraph crest, 2015. 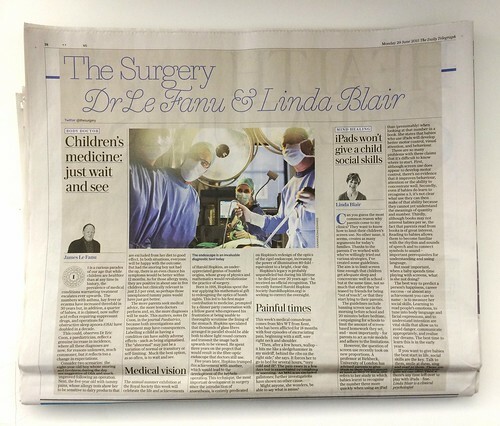 Detail of health page using Marian Display in today’s paper. 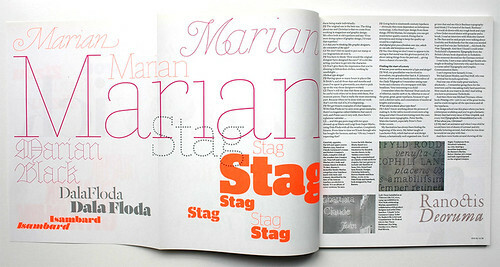 Barnes’s Marian (among other typefaces) is featured in the Commercial Type Reputations interview in Eye 82.